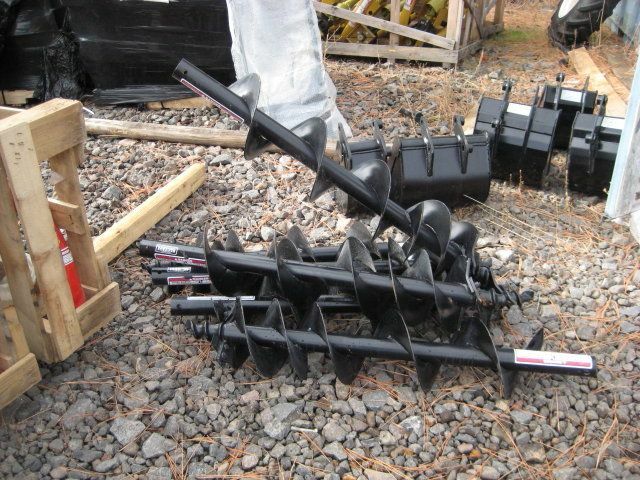 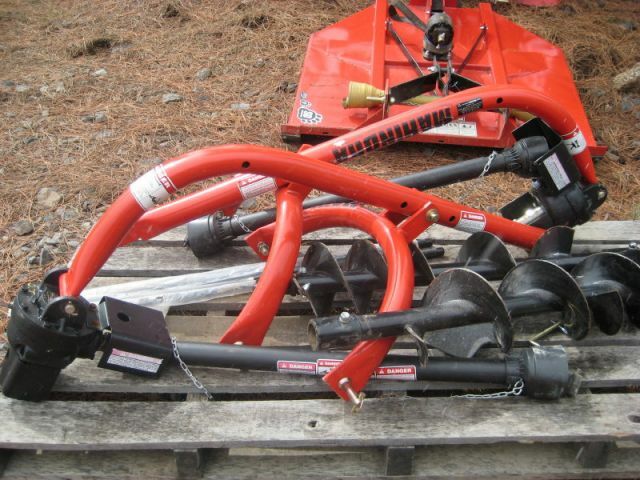 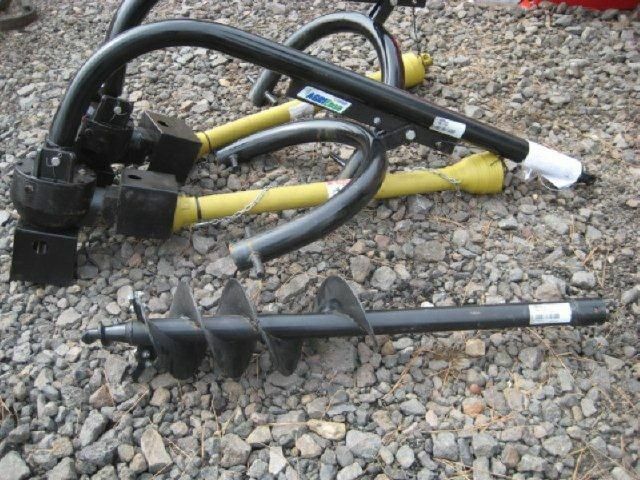 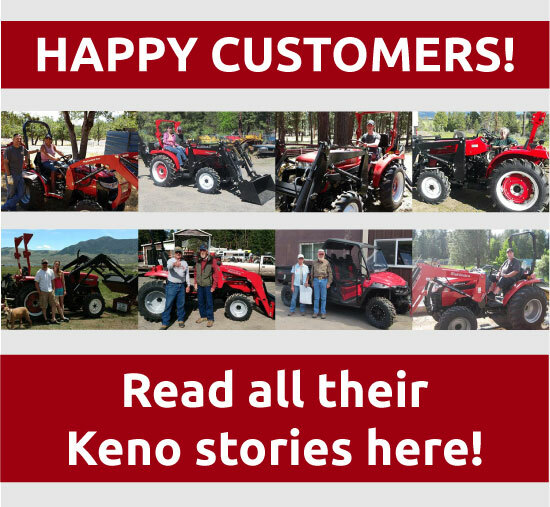 Keno Tractors proudly offer Post Hole Diggers For Sale. 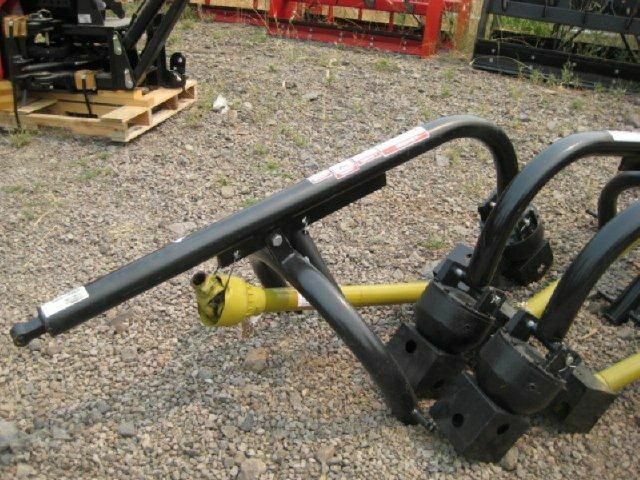 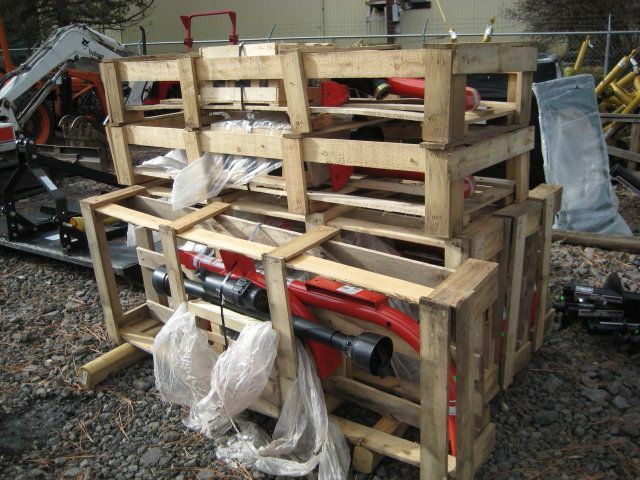 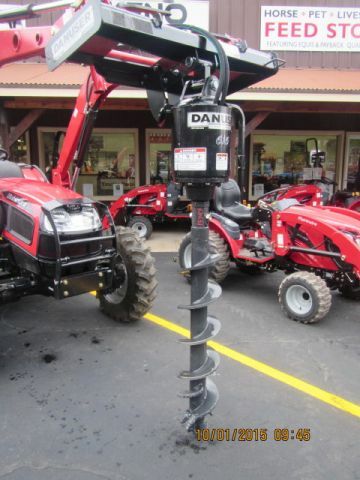 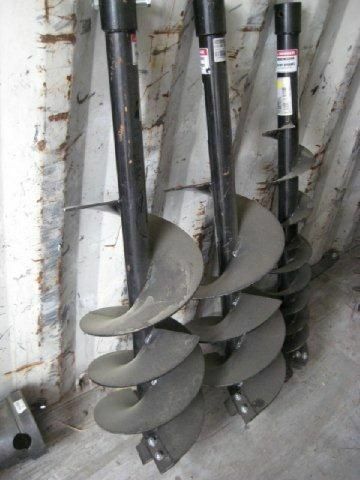 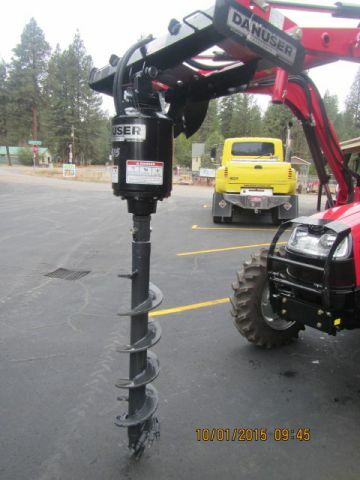 Post hole digger attachments can greatly decrease the finish time of your hole-digging project. 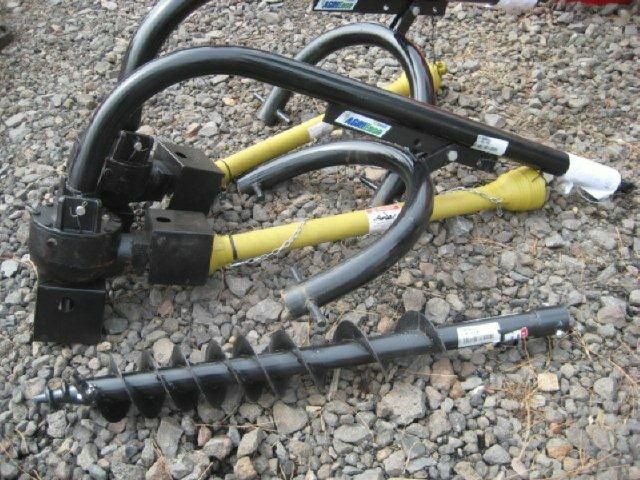 Our post hole diggers are compatible with many different tractor manufacturers including, Jinma, Mahindra, and almost any other tractor brands you can think of.